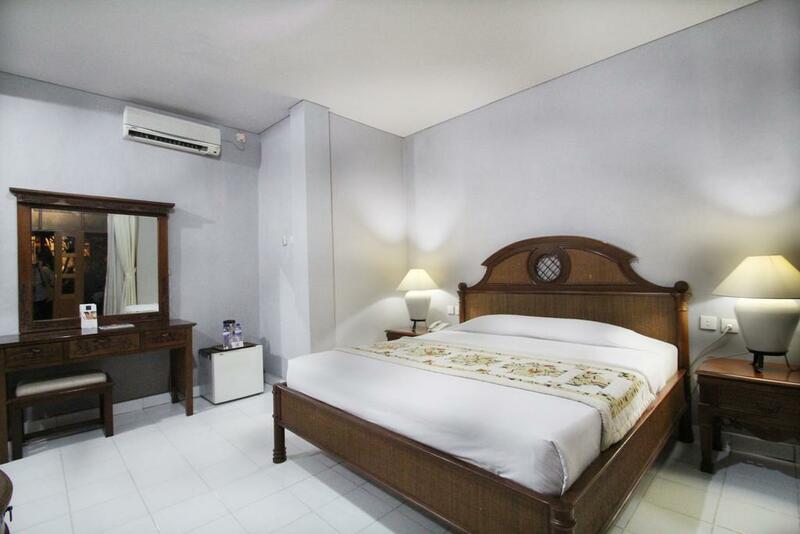 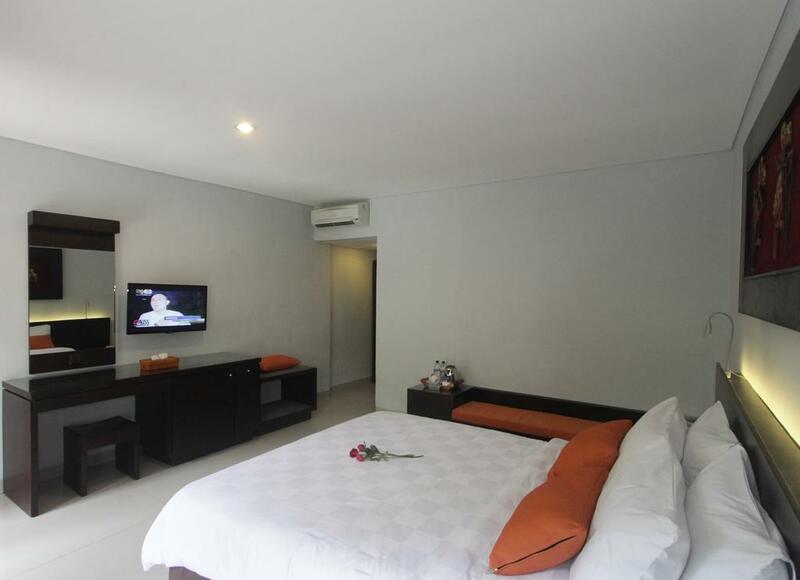 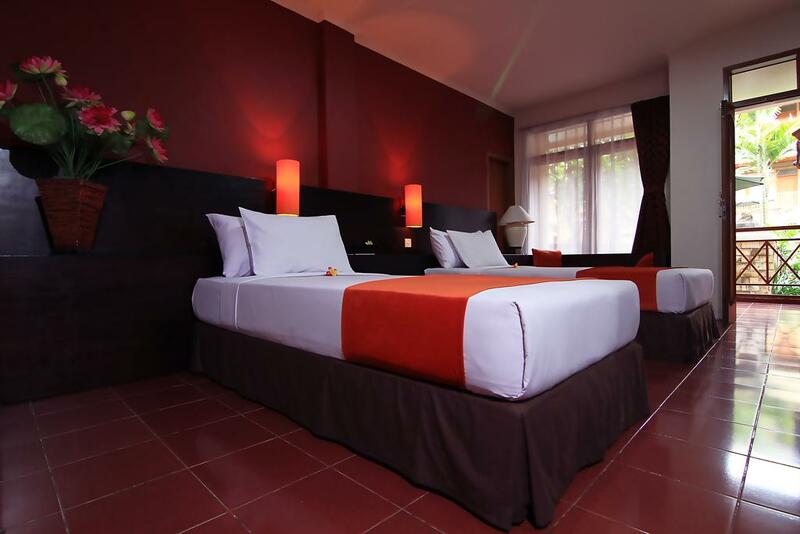 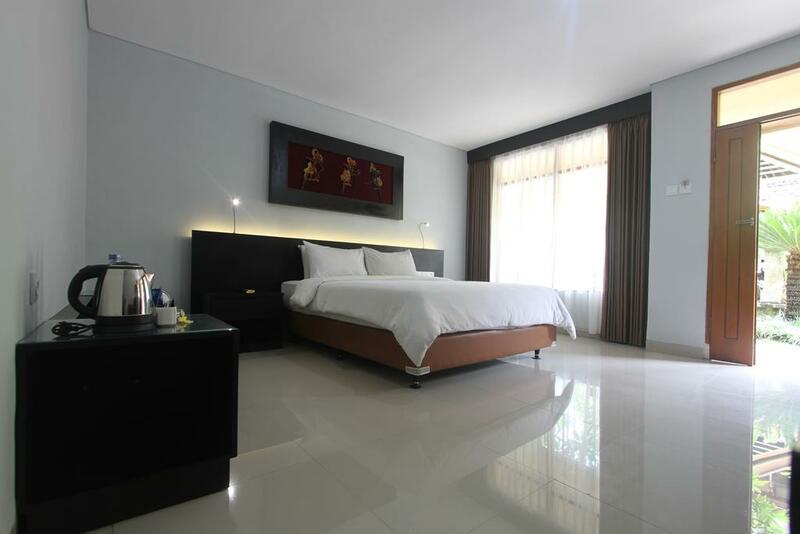 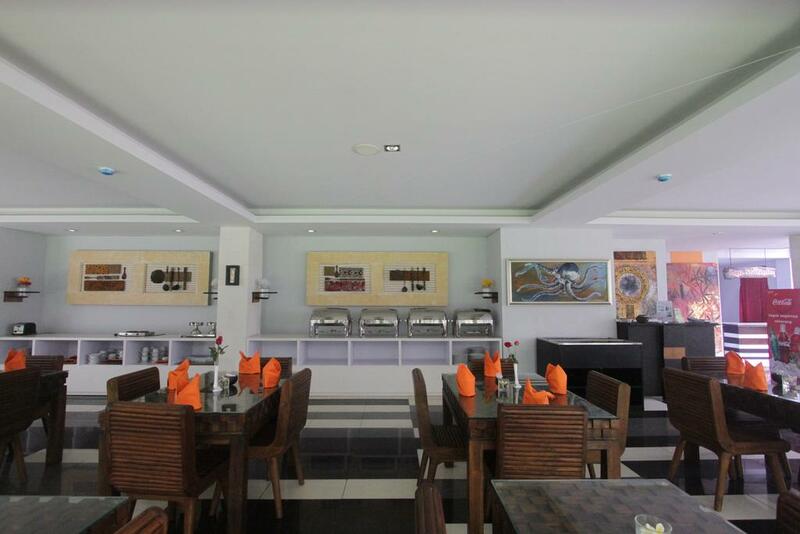 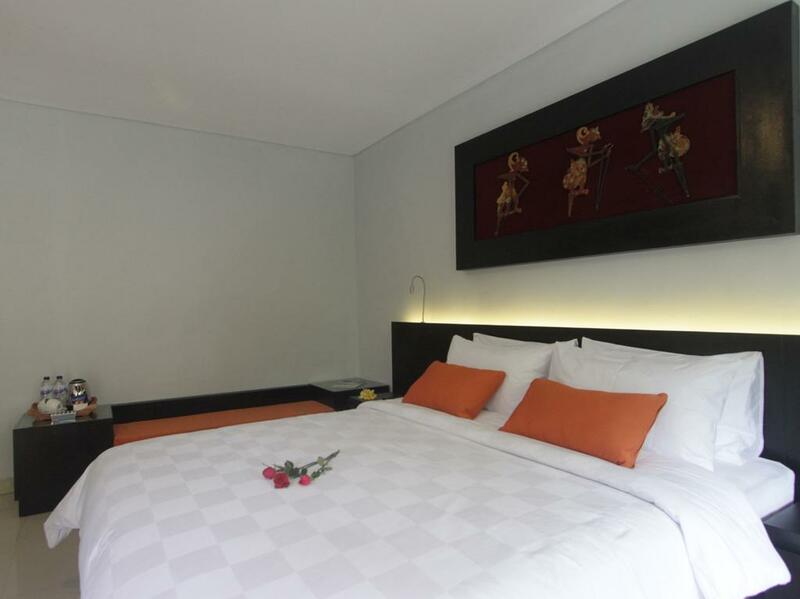 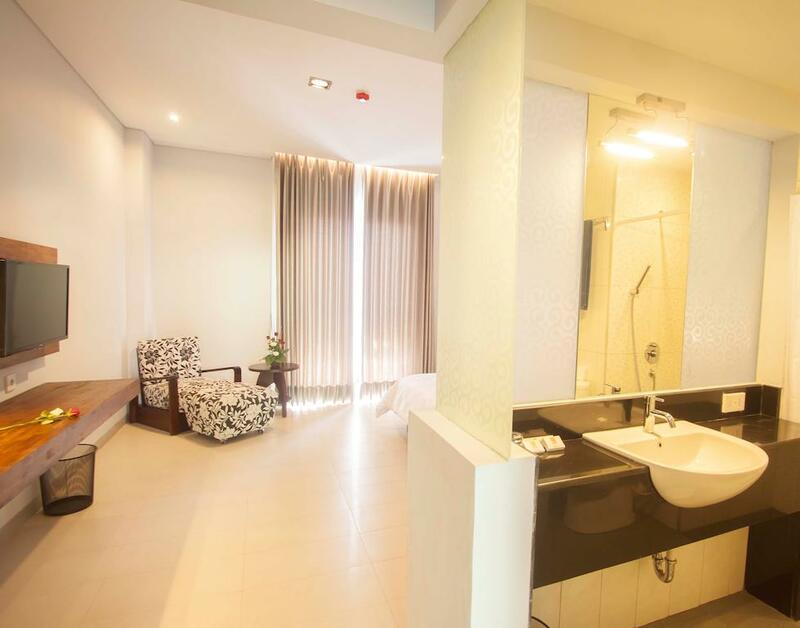 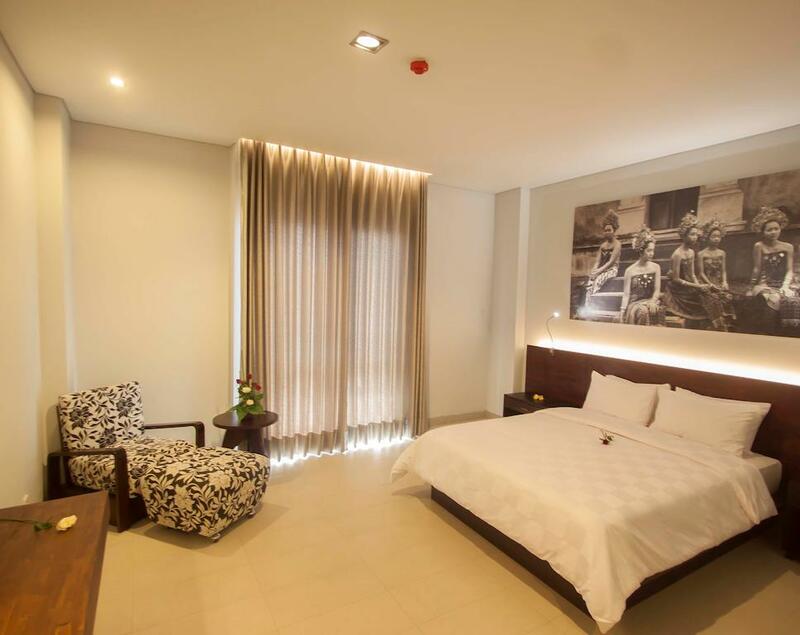 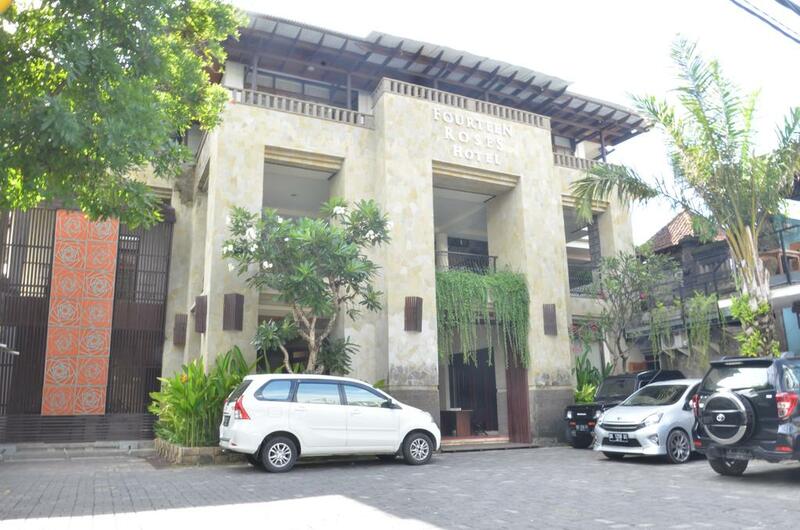 Fourteen Roses Hotel located at central of Kuta, amongst the hustles and bustles of night life and entertainments. 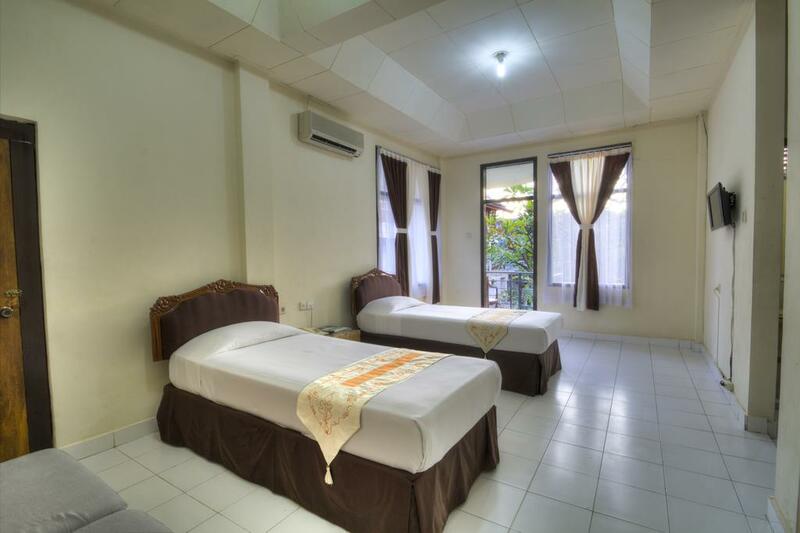 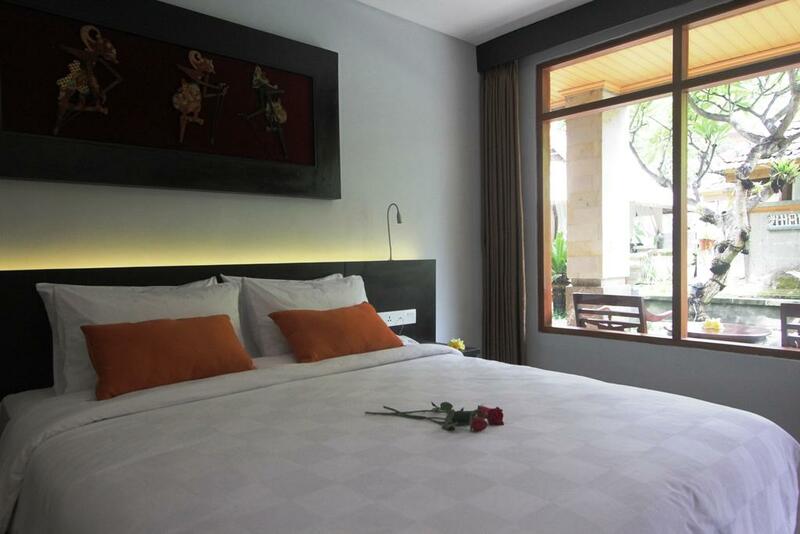 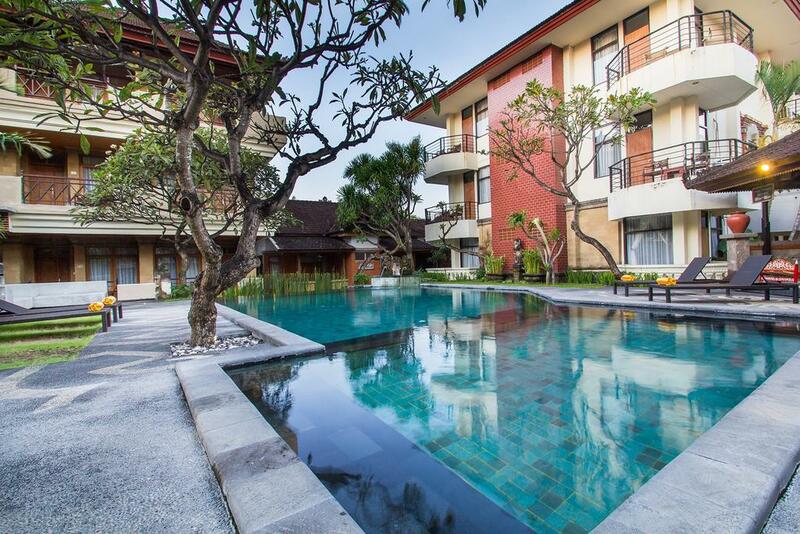 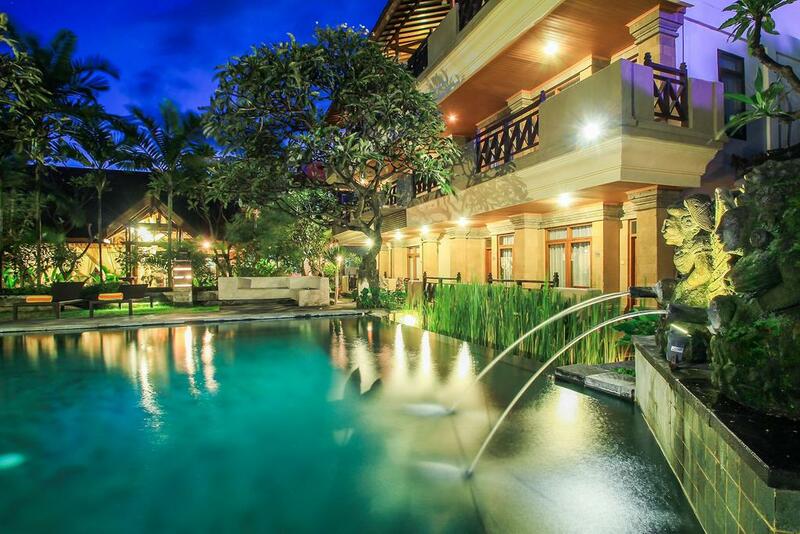 It is within easy ride of 15 minutes from Bali airport and is around 10 minutes walk to Kuta Beach. 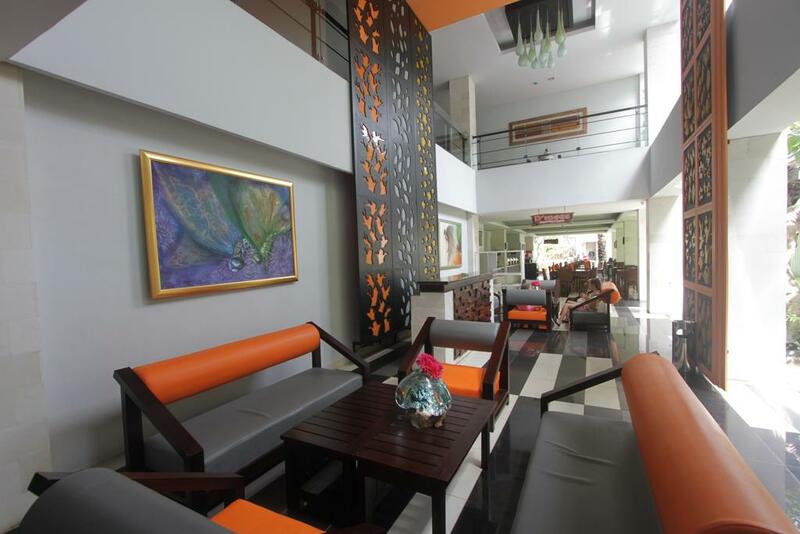 Shopping centers and restaurants are just out of your door. 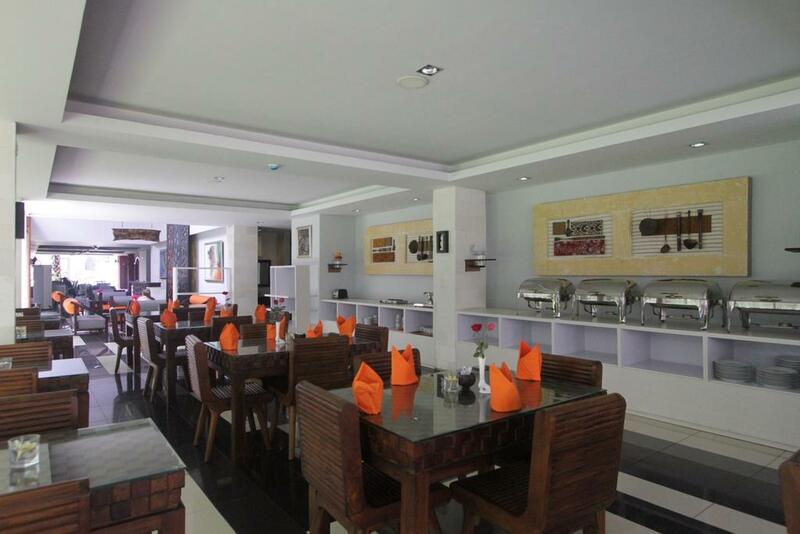 Fourteen Roses Hotel is a great choice for a budget holiday while experience the three star services and facilities. 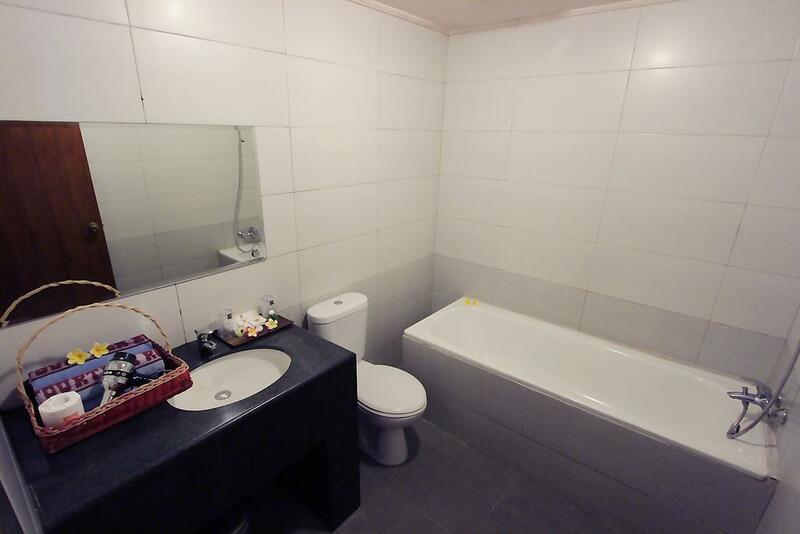 The property is relatively small but well-run and has excellent and friendly service. 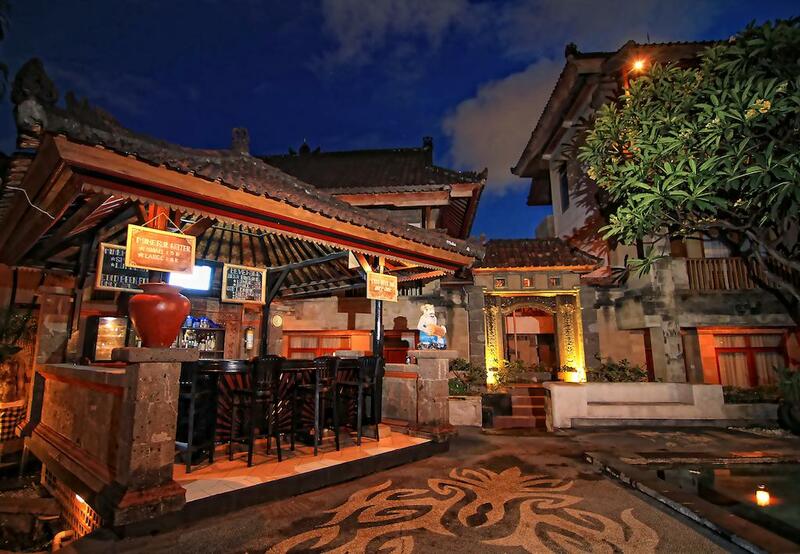 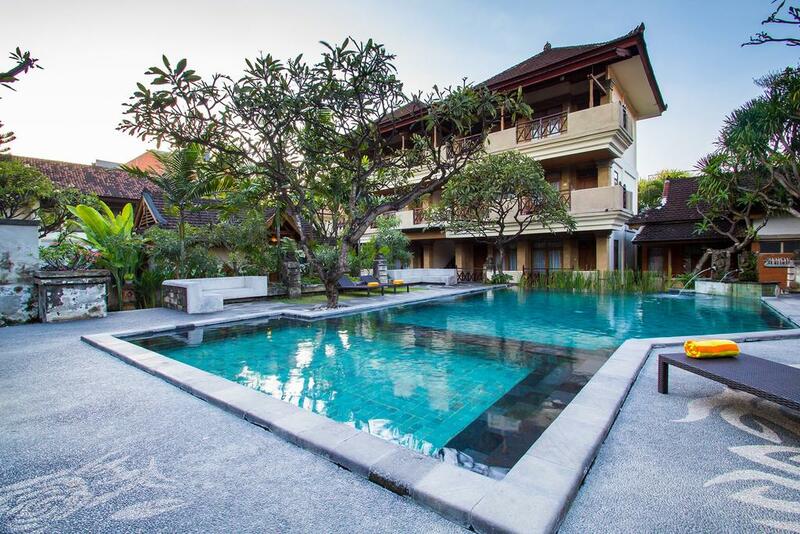 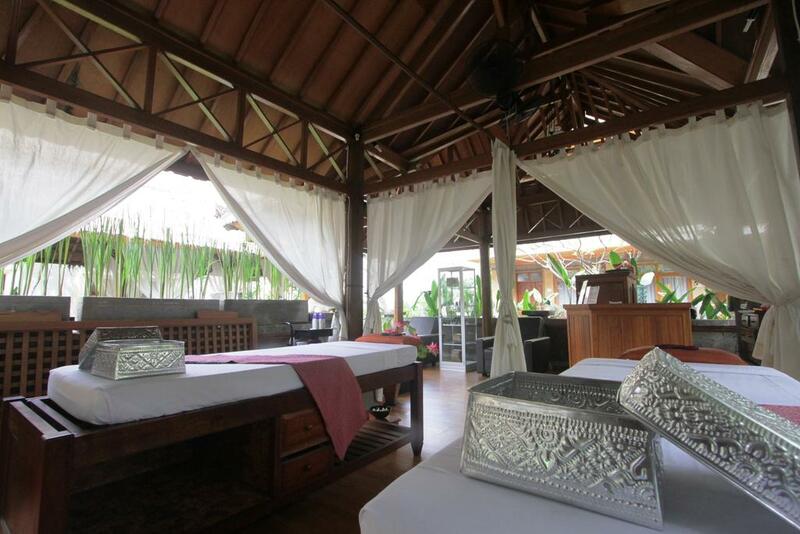 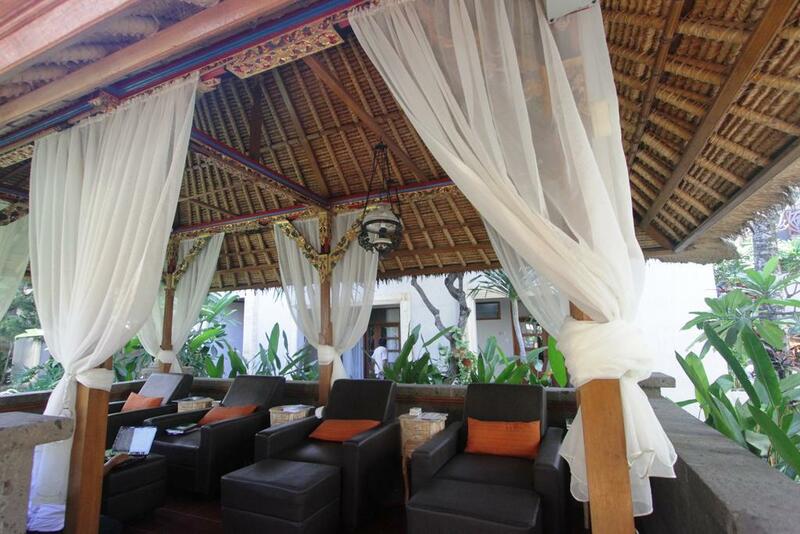 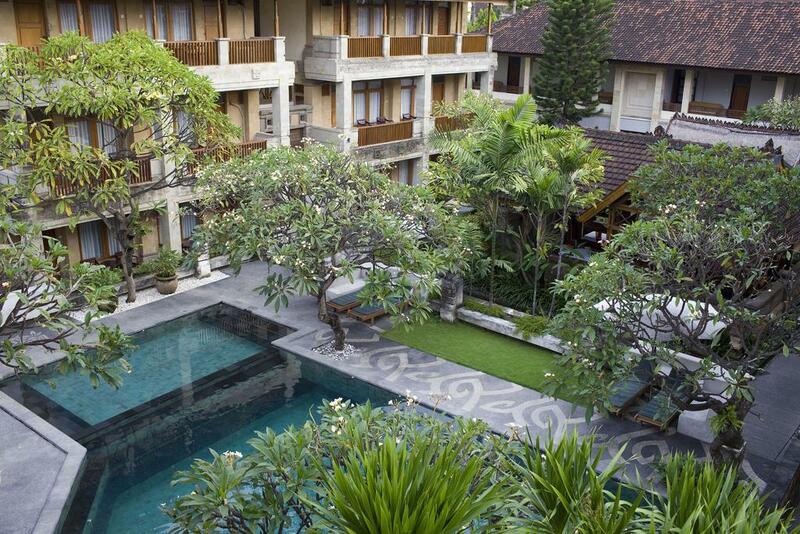 It pledges to offers exceptional Balinese hospitality. 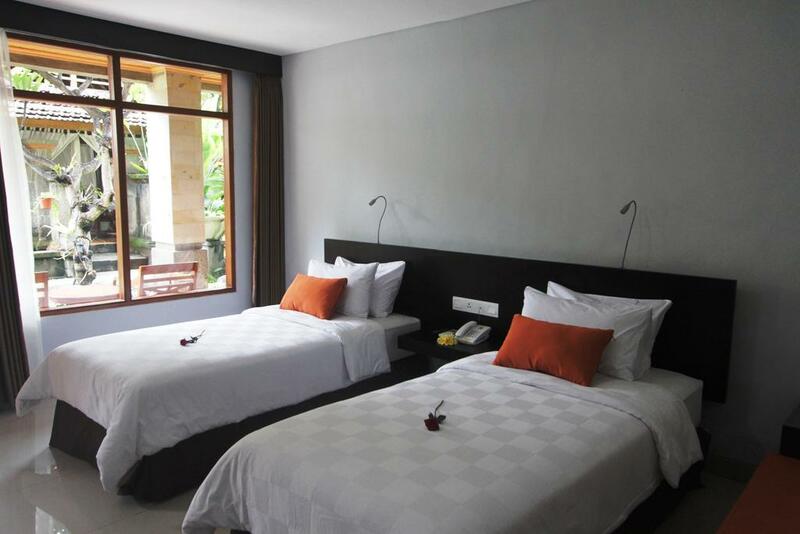 With this homely atmosphere, you will leave Bali with one of your most enjoyable and memorable vacations.